Gantt charts. You’ve heard the term before. Maybe it was tossed around in a kickoff meeting for a new project or when your teammate casually asked you to create a Gantt chart for the client deliverables you’re trying to organize. Problem is, you’re not quite sure what a Gantt chart is, what it looks like, or why you might use one. While Gantt charts can get quite complex, the basics aren’t hard to nail. In this overview, you’ll get a quick and easy breakdown of what Gantt charts are, what to use them for, and some quick to set up alternatives you can start using now. What is a Gantt chart, anyway? Common in project management, a Gantt Chart is a horizontal bar chart used to illustrate a timeline of a project, program, or work. Each bar lays out a step in the process, with the length of the bar representing the amount of time that step will take. When complete, Gantt charts give teams an overview of what work needs to get done, who’s doing it, and when. Visually map out a project plan and timeline. Gantt charts are good at showing what work will happen, when, and in what order, and can help you create clarity on your project plan and timeline. Organize complex projects. Whether it’s a cross-team initiative or a large, ambitious new project, a Gantt chart will act as your guide. Like a map, you can see each step in advance and where your team needs to go next. Coordinate multiple stakeholders. Often, multiple teammates will work on different parts of a project at the same time. Gantt charts give you perspective on all the moving parts at any given moment—and when to hand the torch off to the next person. Estimate timelines and workloads. Whether you work in-house or at an agency, a Gantt chart lets you know how much time and person-power you need upfront—so you can allocate resources and schedule due dates accordingly. For product launches, you might use a Gantt chart to map out the entire plan from ideation to launch and beyond. 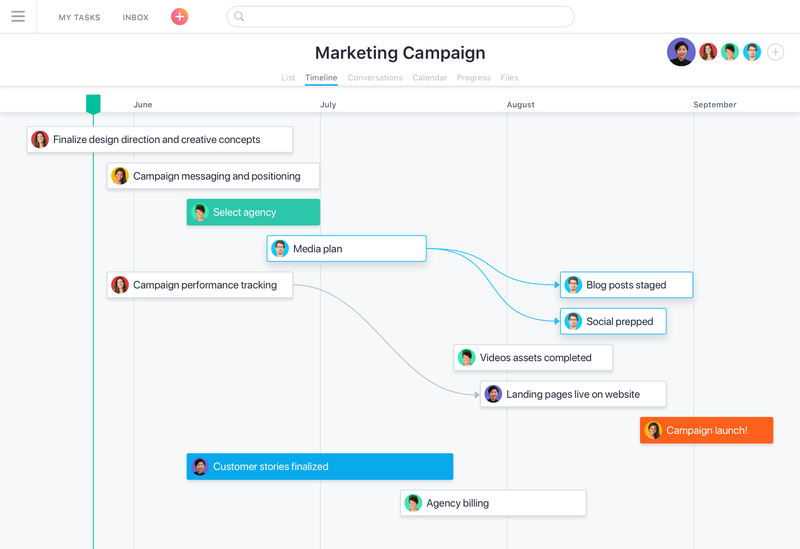 By visualizing this in a Gantt chart, you’re then able to more easily spot conflicts before you begin, see dependencies between steps, and get a clear overview of everything that’s happening leading up to the launch, and when. Larger marketing campaigns require a lot of collaboration and coordination—and it’s easy to lose track of all the moving pieces. Gantt charts simplify the process by outlining a sequence of tasks with an assignee and how long each will take. This way, teams don’t just know who’s responsible for what, but also how their work impacts others or the larger goal. If you work in an agency, a Gantt chart can be used to show clients a timeline of all of your deliverables and set expectations around how long each will take. By outlining plans this way, you can give clients a clear idea of the scope of your deliverables, and how long each one will take to accomplish—so they won’t just know when you’re delivering an item, but also when you’ll be working on it. While Gantt charts can be helpful, they aren’t always the best view for every project. To better understand if it’s right for you and your project, here are a few pros and cons to consider before you leap into creating one. Giving you a bird’s eye view of your project timeline. At the outset of a project, Gantt charts allow you to see a map of where your plans are headed and when you expect to hit each milestone. This lets you then share your project timeline with stakeholders, better plan your staffing and resources, and know what you have to do, and when, to keep everything on track. Showing how tasks are related to each other. By adding start and end dates to each task and marking dependencies, you can visualize how each piece of work affects another. This helps you identify problems and fix dependency conflicts before you start. Helping you better manage resources. Adding an owner to each piece of work can help you see who’s doing what and when to better manage individual workloads. Since everything is plotted out sequentially, you’ll be able to see if an individual teammate or team has too much to do at one time, then reassign or reschedule tasks as needed. It’s time consuming to set up. Setting up a Gantt chart isn’t instant. Especially if you’re using a spreadsheet, it could take a good chunk of time to get your work set up in a Gantt chart view. Even if you use a template, you might still have to make adjustments to customize it to your team’s specific needs. It’s difficult to manage the project in the same place you planned it. Traditional Gantt charts are most useful in the planning phase of a project. Once you’ve mapped out your work, though, you’ll often move to a different tool or platform to manage day-to-day activities, making it hard to know where your team’s single source of truth is. Adding more details gets messy. Whether it’s micro steps within a milestone, files, or an explanation of what exactly you mean by “Turn on retargeting campaign,” adding these helpful details to your project plan on a Gantt chart can turn it from easy-to-view map to overwhelming sheet of chaos. Fortunately, there are alternatives to Gantt charts that still give you a bird’s-eye view of how all your work fits together—without the typical limitations of a traditional, spreadsheet-based Gantt chart. First, you could consider using a different project management view. Depending on the type of work you’re managing, a calendar or a kanban board could work as a more lightweight and quicker to set up alternative to visualizing your project plan. If you want to learn more, this article on visual project management outlines the pros and cons of each of these three views. 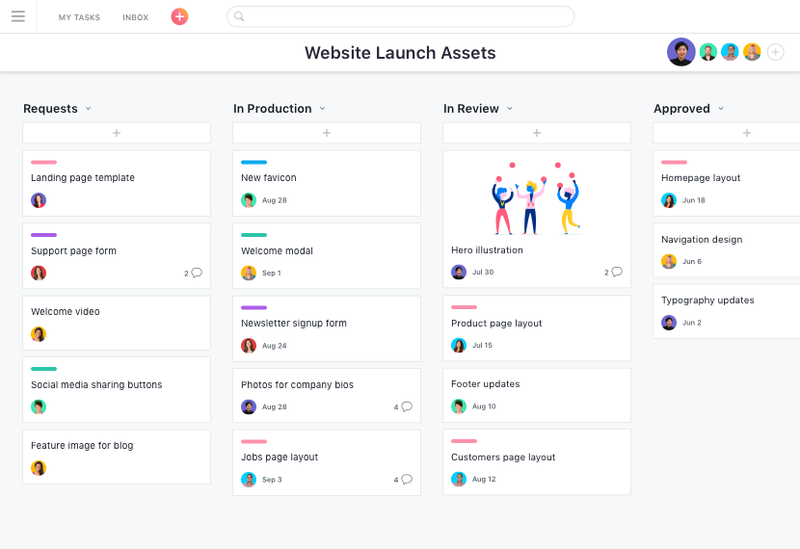 Second, a work or project management tool like Asana can help you manage, coordinate, and add details to your work in the same place you plan it—while also spending less time setting everything up. For example, you could set up your project plan using Asana’s Timeline, a Gantt-chart like view that lets you map out how all the pieces of your project fit together. Like a Gantt chart, Timeline shows you when each step will happen, how long it will take, and who’s responsible. Unlike a Gantt chart, Timeline is easy to set up, maintain, and lets your team collaborate on work in the same place you planned it. You can test it out with a free Premium trial. 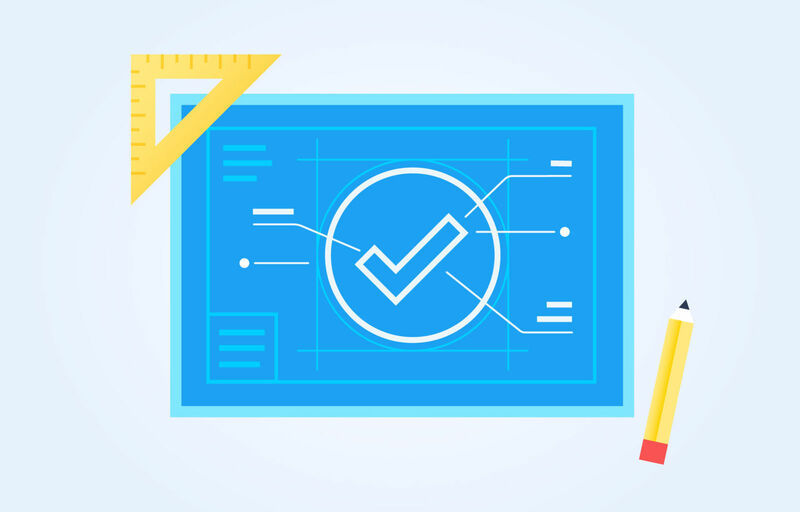 Whether you end up using a Gantt chart or a similar alternative, visualizing your project plan is a key step for every team—whether you’re a project manager or not. It allows you to show how all the pieces of your project fit together, share it with your team, and adapt your plan as work progresses to keep everything on track.